Sound attenuators ALPHAfon-SA are used in applications in air ducts installations that require noise reduction and low pressure drop. 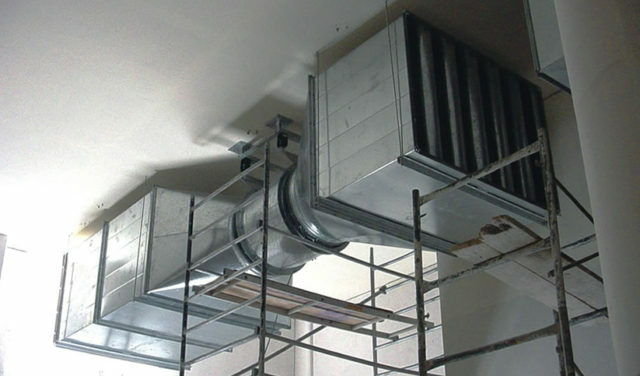 Typical applications are air conditioning ductworks, cooling towers, ventilation systems. ALPHAfon-SA reduces noise in workplaces (offices, industries) households, other buildings (hotels, hospitals, theaters etc) and also reduces noise emitted to the environment. 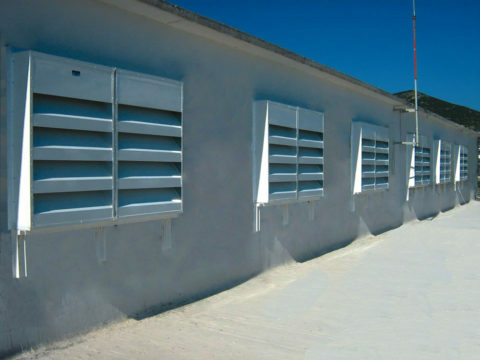 The outer surface of the sound absorptive materials is protected depending on the use and the air velocity fiberglass or perforated metal sheet. 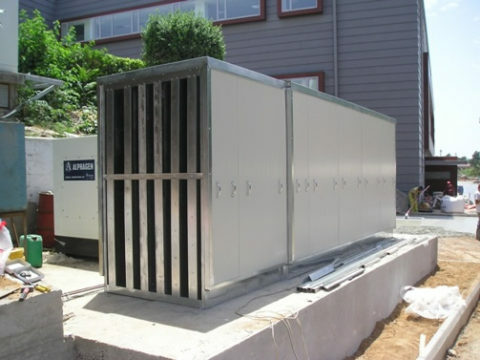 Designing and manufacturing of sound attenuators ALPHAfon-SA is carried out utilizing our experience in manufacturing of sound attenuators since 1979. By using advanced acoustic software, we can calculate the required characteristics of the sound attenuators in order to achieve specific results. 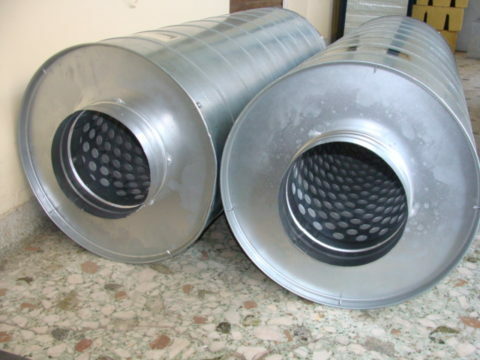 Additionally, regenerated noise from the air velocity inside the duct can also be calculated. For the appropriate sound attenuator ALPHAfon-SA seletion the insertion loss in dB, the volume flow rate (m3/h) and the maximum permissible total pressure drop need to be determined.